Summer may be over, but the fall festivities are just beginning! Mark your calendar for our favorite autumn events. Bring the family to this weekend festival full of fall activities, events, food and good company! Hit the muddy backwoods trails around Suncadia for this 5k. 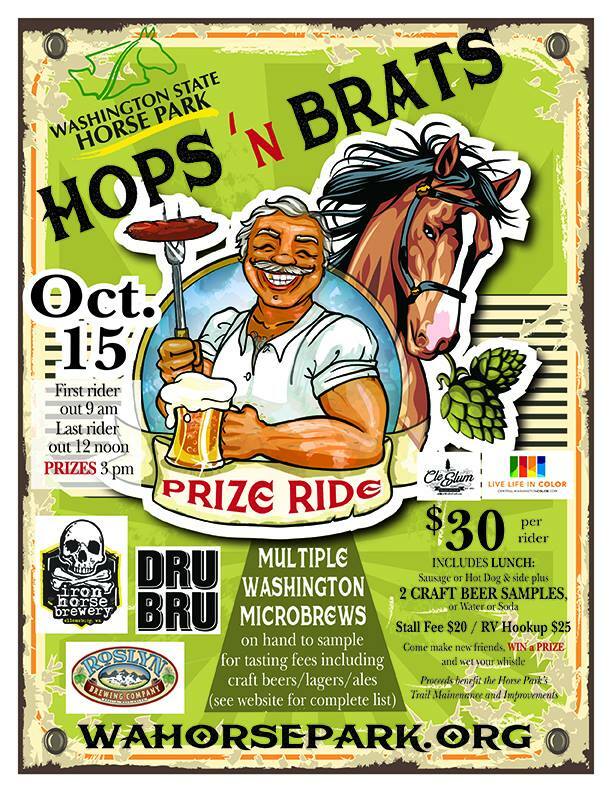 You'll be rewarded with an Iron Horse beverage (rootbeer for the younger ones) at the end, so finish strong! Join the races and the crowds at this Oktoberfest-inspired event, and enjoy German-inspired food and drink. Prepare for the first day of deer season with a hearty breakfast and live music at the grange! Dress up the kiddos and Trick-or-Treat with local businesses and organizations! Take a walk through time as you visit the Historic Carpenter House just blocks from Downtown Cle Elum. Through the month of October, you can also view the artwork of local Susie Weis. Take your pup on a trail run through the Cascades, sign up for an equine event at the Washington State Horse Park, or take your camera out to capture photos of local deer, elk and birds. Need we say more? Visit our dine page to find a place to celebrate this one right!